Budget impact assessments for an innovative technology can be a challenge if the right patient segment can’t be identified. 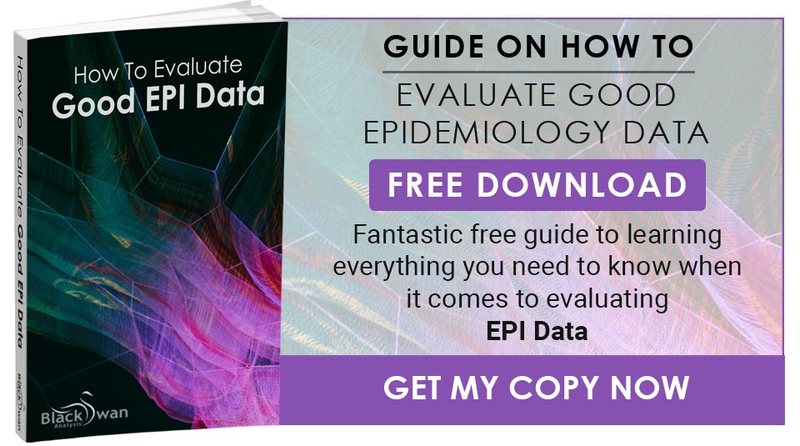 With over 2,500 sub-populations across 125 diseases at your disposal, the Epiomic ™ database can deliver a rapid quantification of patients for a particular disease or condition click here to see more benefits. An accurate patient segment for a particular clinical study, that is able to include many of the important patient attributes, can be a powerful tool. 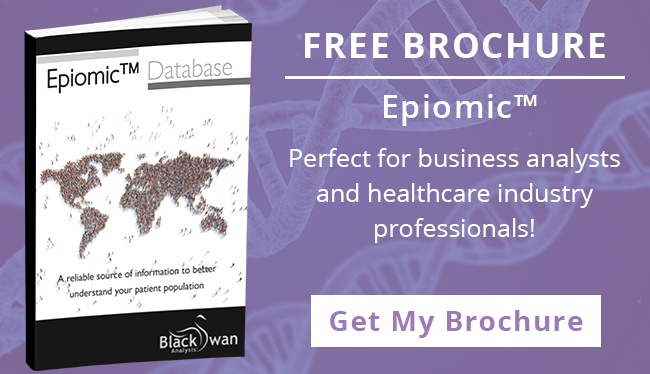 Epiomic ™database can deliver this type of information ensuring better accuracy in study sizing and a realistic patient recruitment rate for the different countries click here to see more benefits.